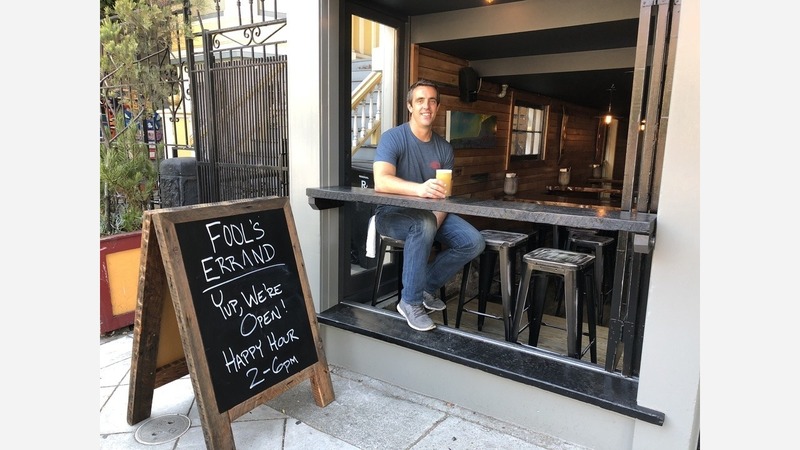 New beer and wine bar Fool's Errand opened last week at 639 Divisadero St. (between Grove and Hayes streets), formerly home to Mojo Bicycle Cafe, which closed in December 2017. Owner John Dampeer told Hoodline the establishment's name was inspired by navigating the obstacles to opening a bar in San Francisco. 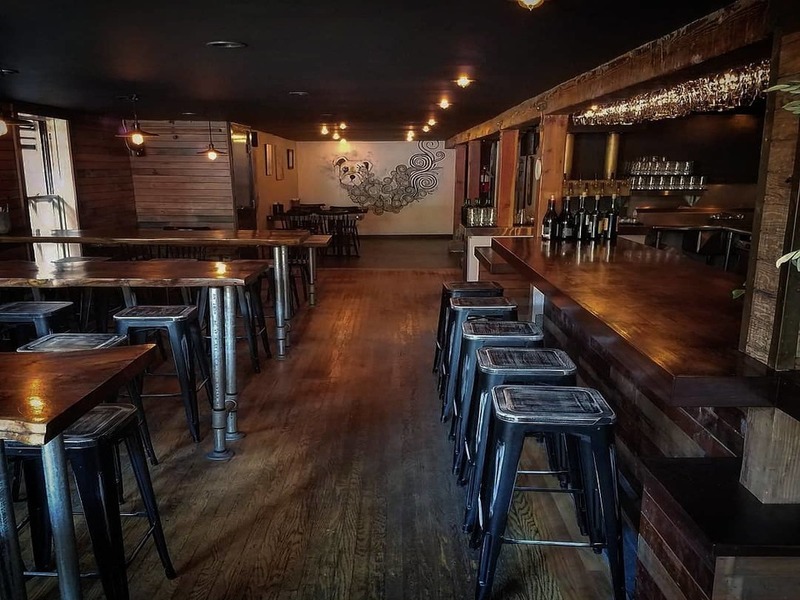 Dampeer, who formerly owned Noe Valley watering holes Caskhouse and Hamlet, said he's excited about his new location, which is attracting steady business. "A lot of people in the neighborhood really liked Mojo and they've been looking waiting for something else to open in this space," he said. Dampeer said he's also offering "interesting wines" by the glass, and plans to soon add as many as 90 bottles from around the world to the menu. Last week, to introduce new wines, he held a Riesling party, but more events are planned.